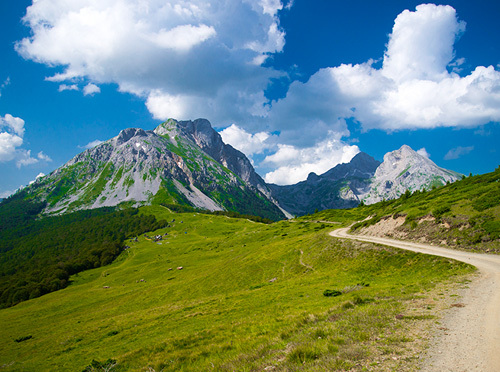 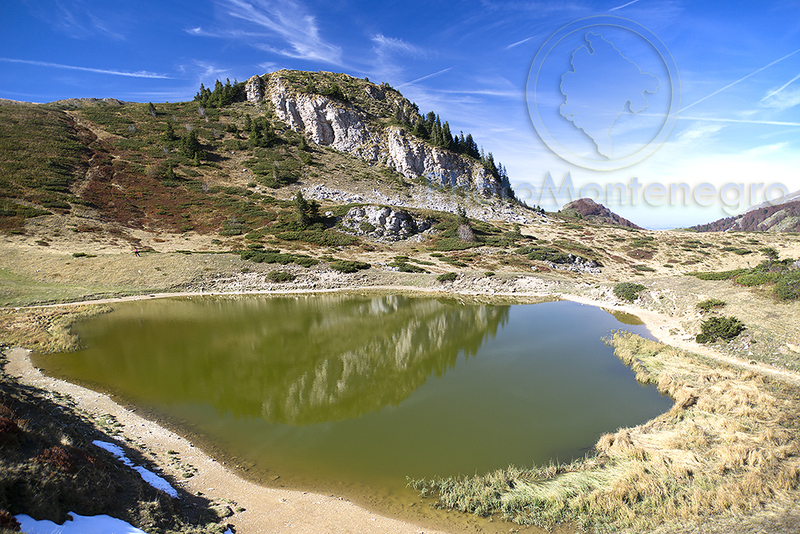 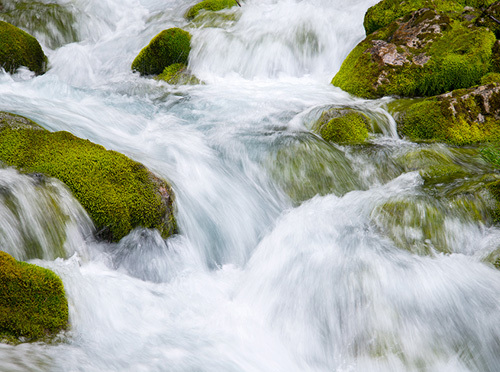 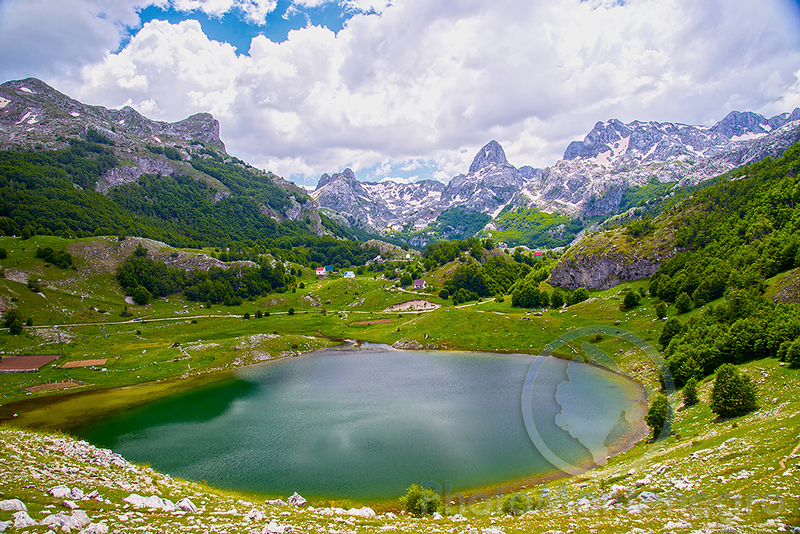 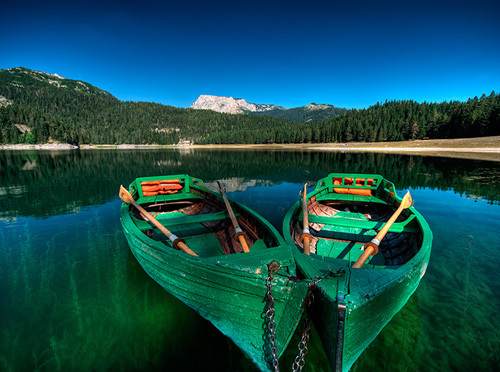 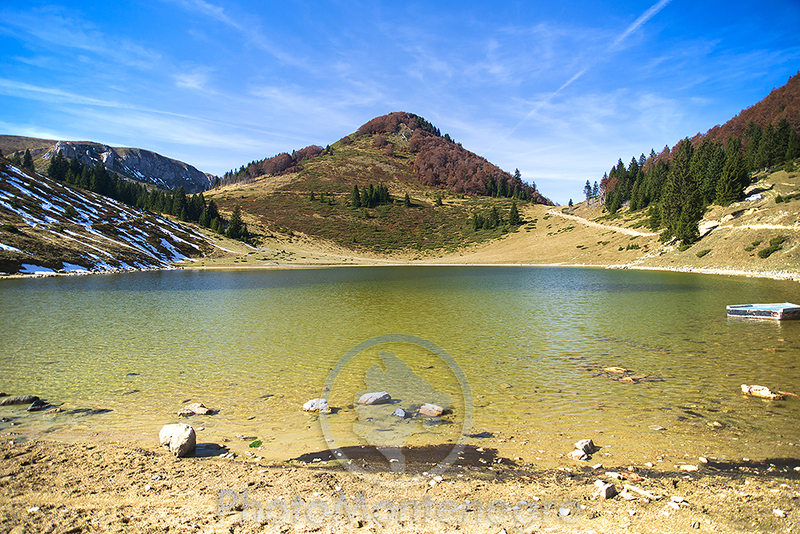 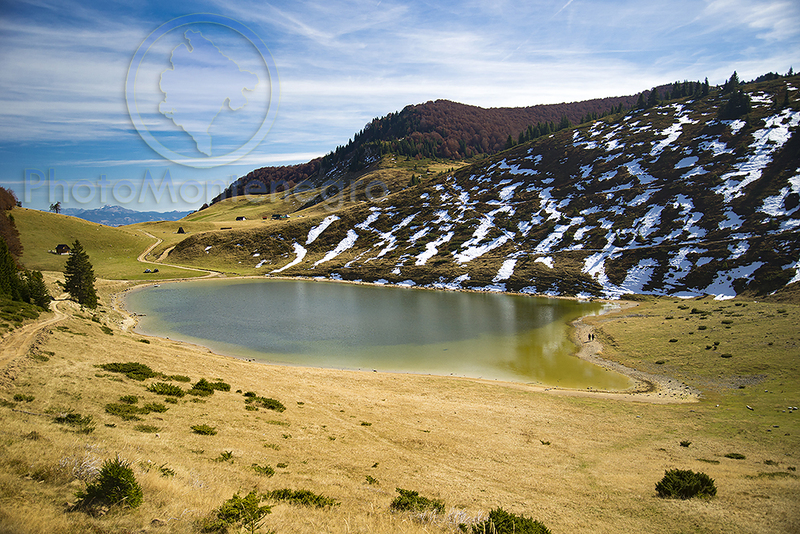 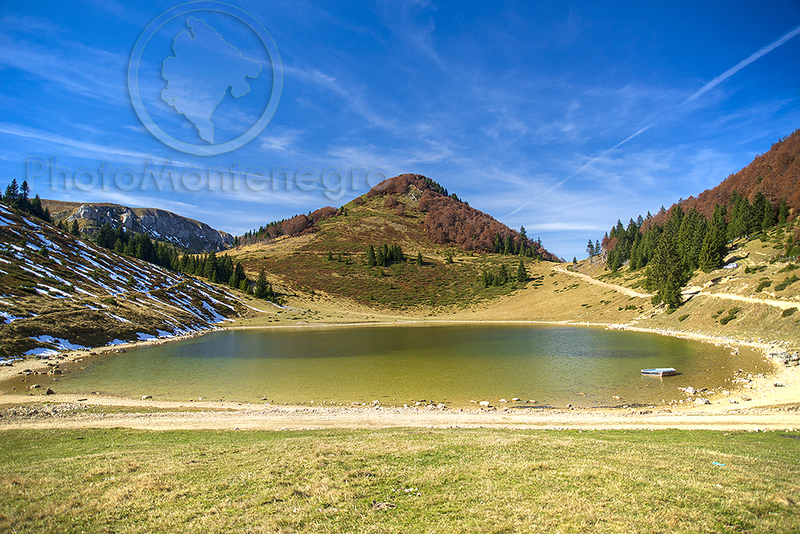 Recognizing the importance of preserving natural beauty, Montenegro declared the area of Durmitor (1952) as a National Park. 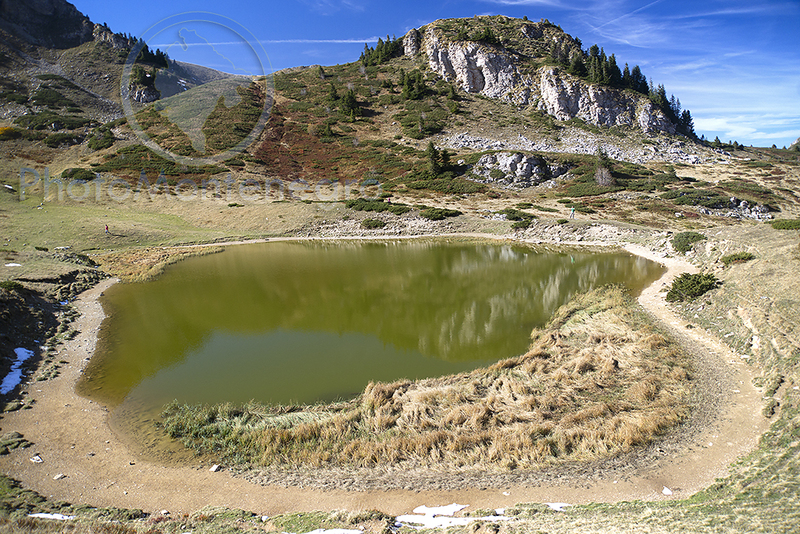 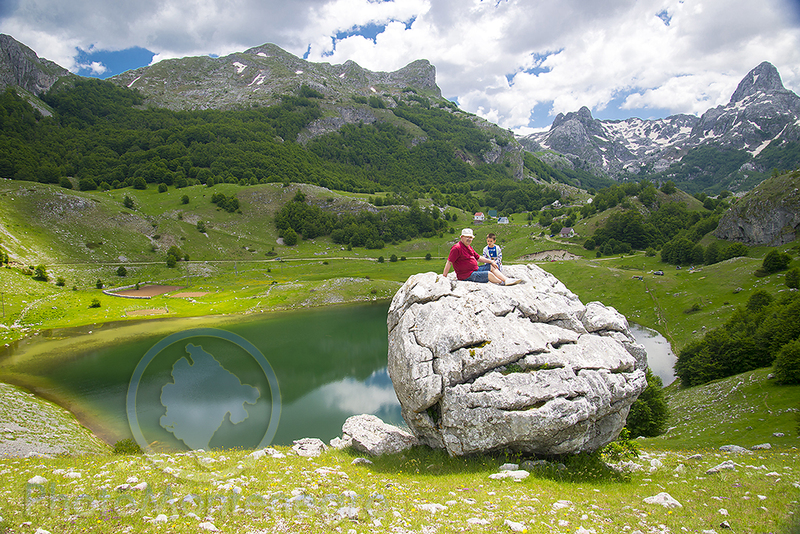 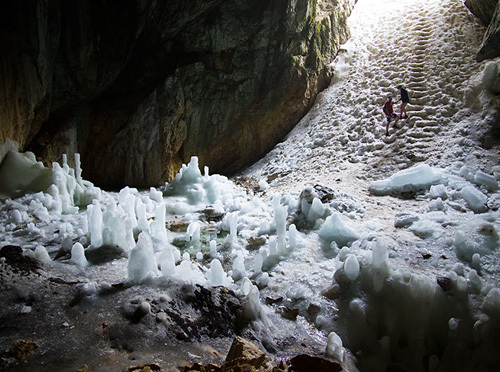 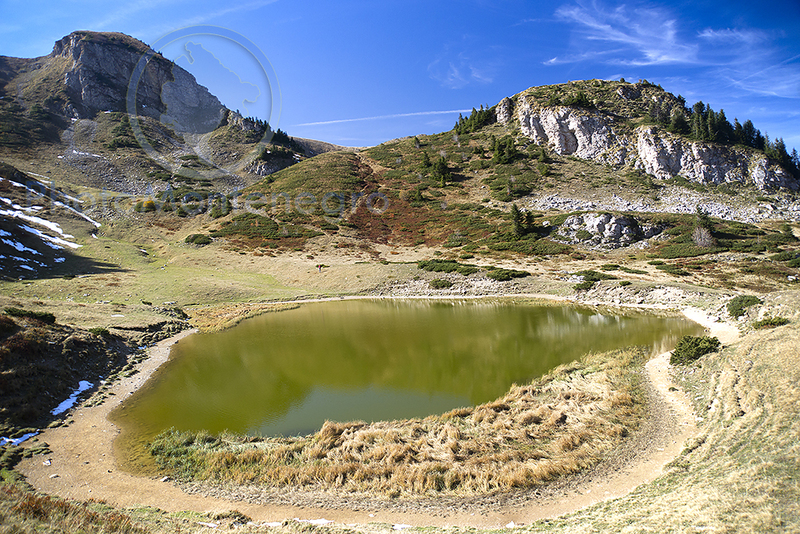 Durmitor is the first and largest of five montenegrin National Parks , and since 1980 it has been placed on the UNESCO World Heritage List. There are also Skadar Lake, Biogradska Gora, Lovćen and Prokletije. 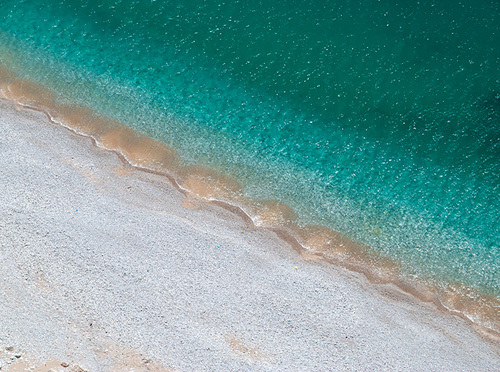 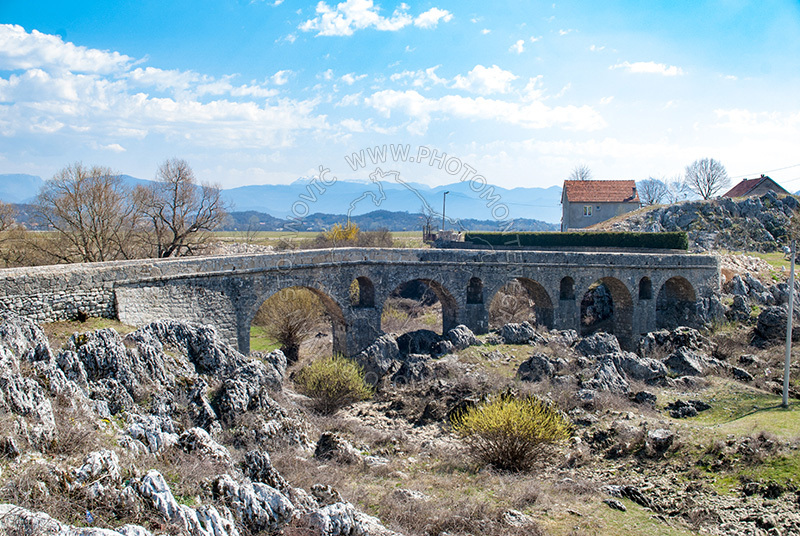 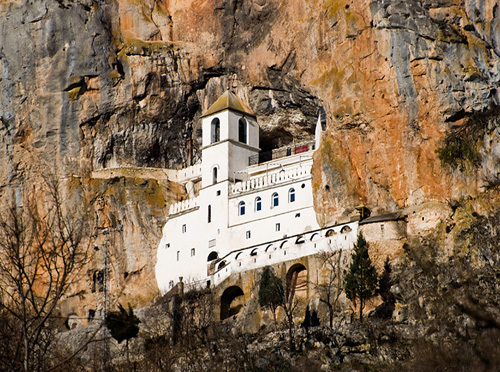 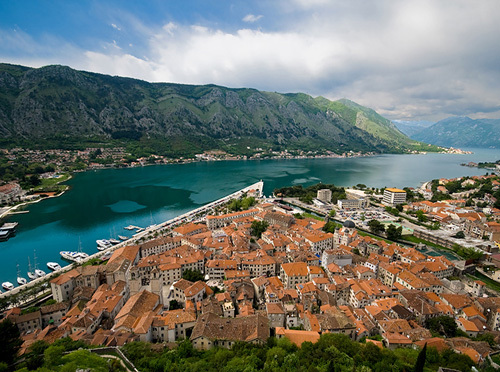 Each one is unique in its own way and attracts not only a large number of tourists, but also Montenegrin citizens who want to escape from everyday routine and city crowds. 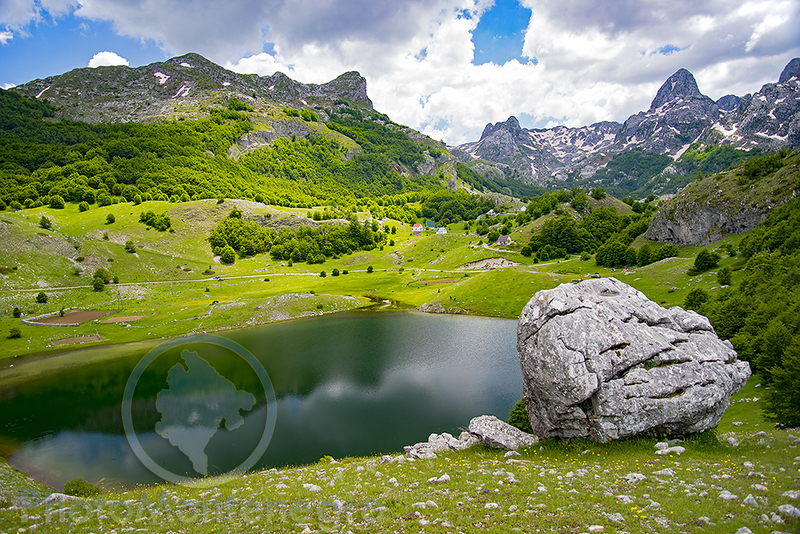 Natural beauties of Montenegro successfully attract people from all over the world, but what is most breathtaking, in figurative and literary terms, are certainly imposing mountains. 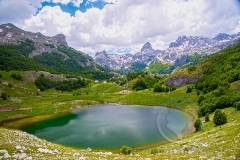 Magical and wild, they attract mountaineers, alpinists, adventurers, but also those who just want to breathe fresh air and feel the gut of untouched nature with the possibility to enjoy its pitiful landscapes with emerald green lakes that can be reached by foot or even by car. 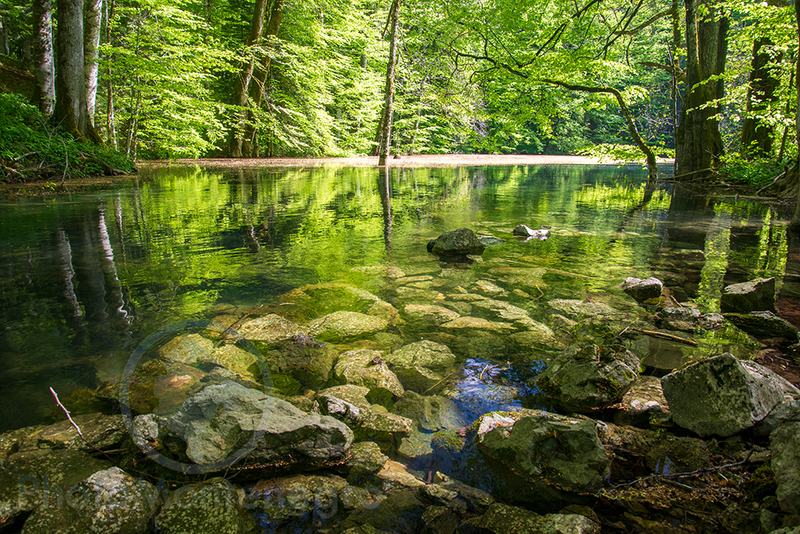 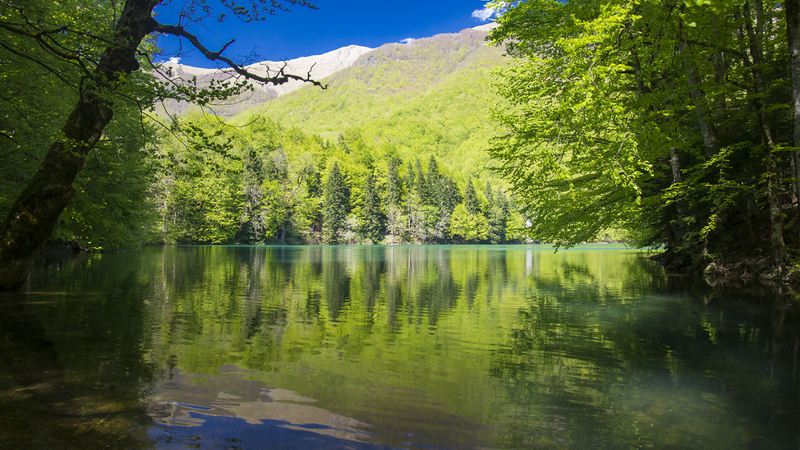 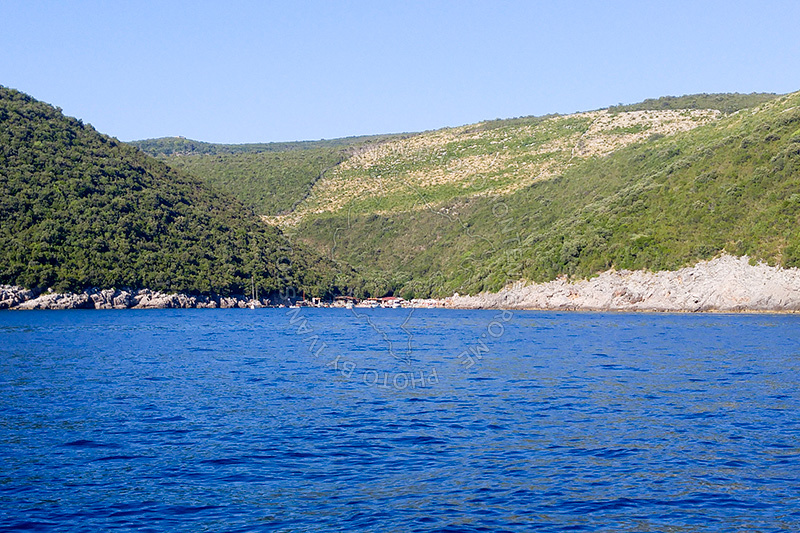 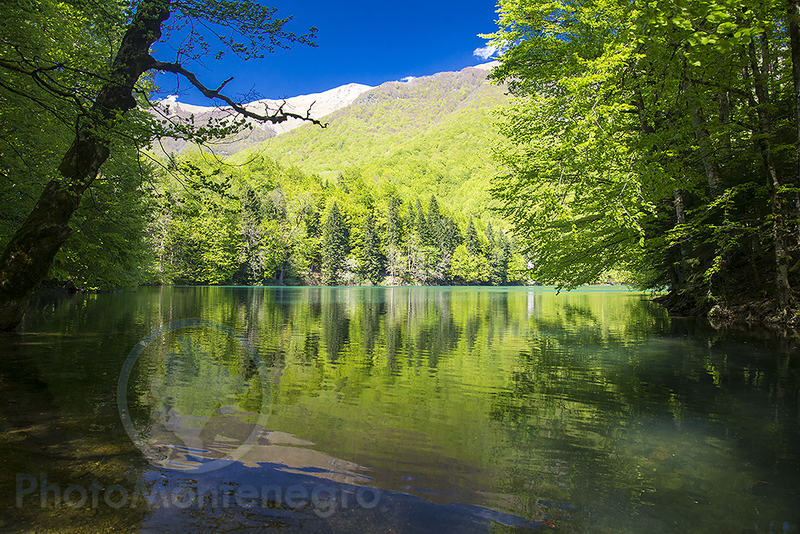 The richness and diversity of Montenegrin nature are also reflected in a large number of lakes that are different, not only by their size, origin and position, but also by the legends associated with them. 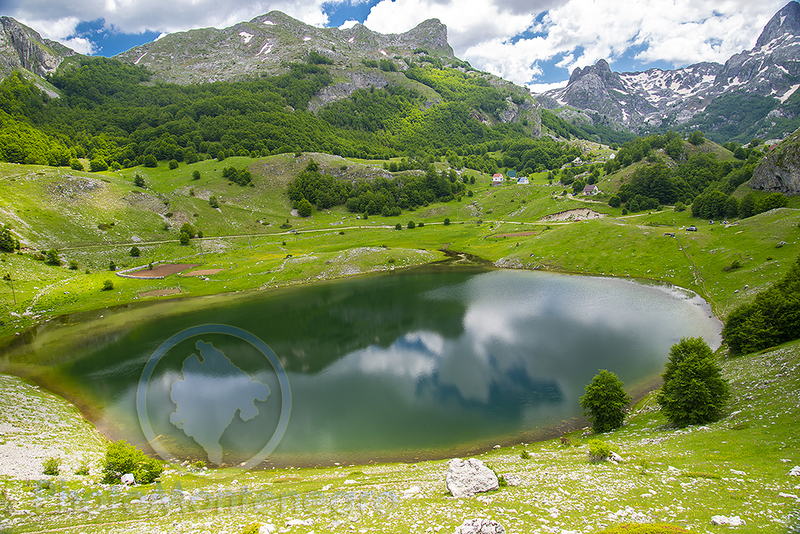 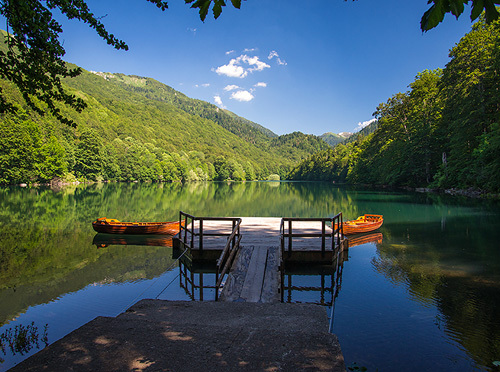 Situated on a flat surface like the Skadar Lake or bordered by the violent mountains surrounded by pines (such as the Black Lake and many others), they are ideal places for those who want to experience camping, fish or just walk along the trails surrounding the lake.